Does your club have Centennial items to sell? 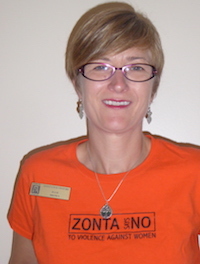 Zonta logo on items can raise money for your club. This web page has been developed to promote and support fundraising and awareness initiatives selected by our District and clubs. Take this opportunity to view the numerous items chosen to celebrate our Centennial, promote the Zonta Says No campaign or Zonta itself. Items are available by contacting a club representative directly or purchasing from the selling club at meetings, events, D4 Area Meetings/Workshops or Conference. Thank you for supporting District 4 and its clubs. The Zonta Says No T-shirts are being sold by the the ZC of Hamburg-Orchard Park to ensure members have access to promotional campaign material. Delivery to board meetings or District events. A short description who and what is for sale. The ZC of Hamburg-Orchard Park is selling a white Zonta Centennial 100 ball cap. 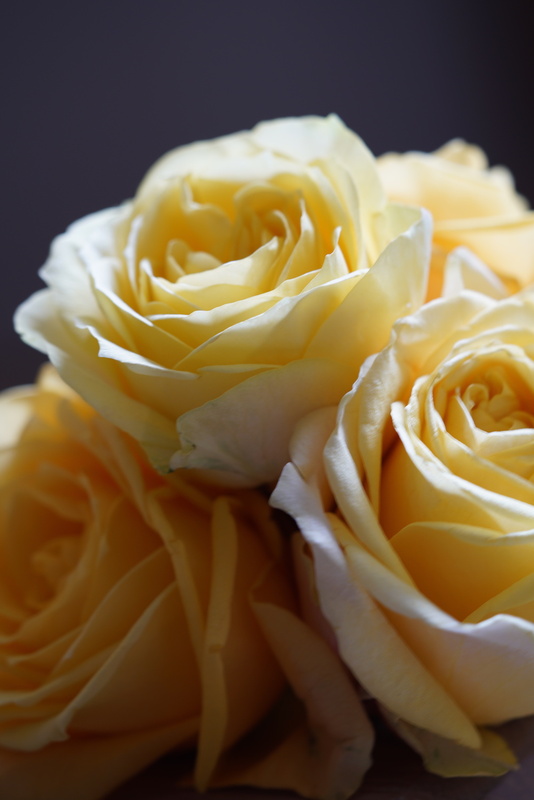 Once you have chosen a product to promote or sell consider the best place to make your item available to other Zonta members or your community. Along with a great picture and concise description include how to reach you on the Shop D4 web page. Promote your product just as you would a club event and make it available at club and District events and meetings. Each April/May, District 4 hosts 2-3 Area Meetings/Workshops and in odd years a District Conference. 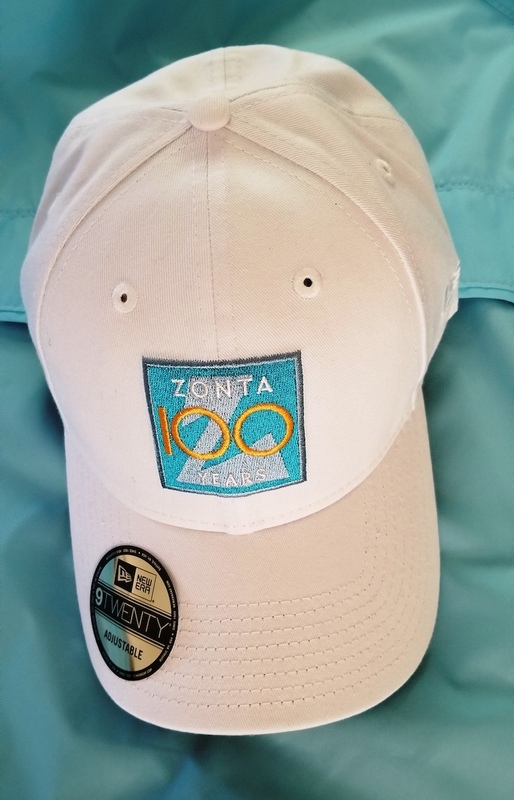 What better way to celebrate Zonta’s Centennial but with a Centennial inspired item during the 2018 – 2020 biennium. Get In Touch with D4 Communications to promote your product!